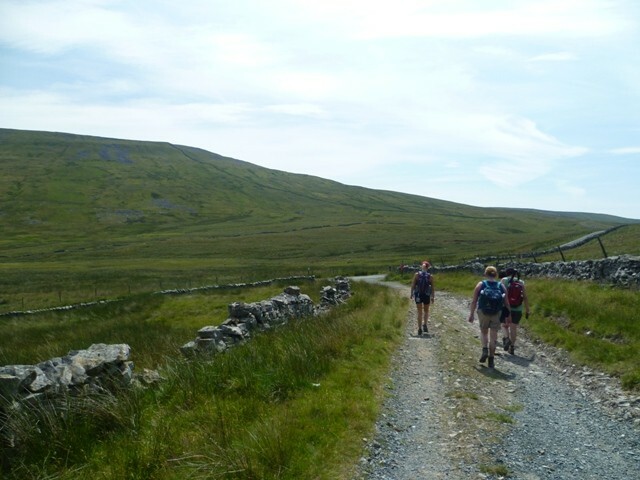 The Yorkshire 3 Peaks challenge is an alternative to the national 3 Peaks challenge, almost as tough but without the travelling in between the mountains. Self funded group of 12 £900. Group Bookings for teams of 12-36 only. 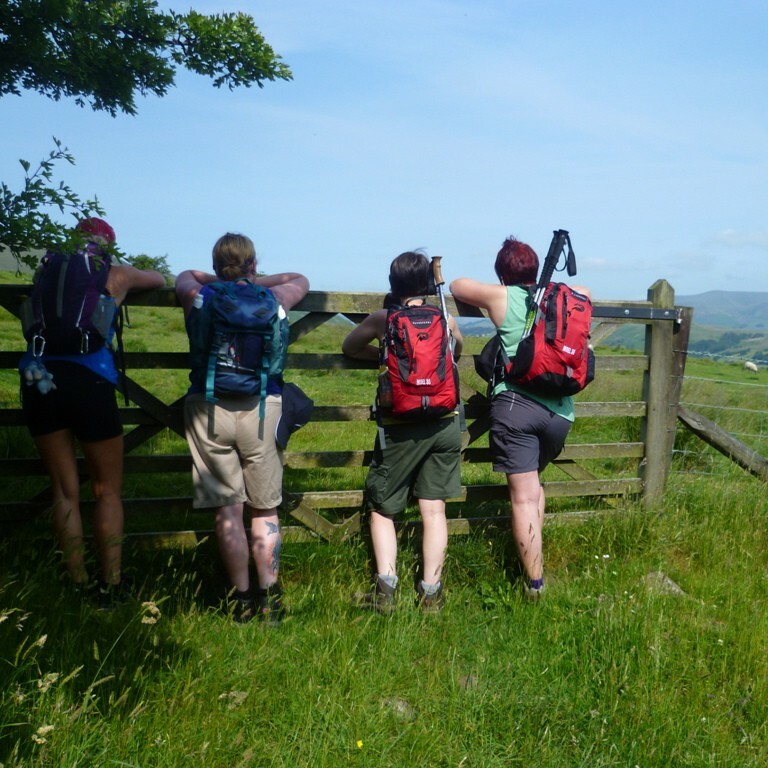 Cost on self funded option, £900 for group of 12 (£75 per person) required to secure booking. 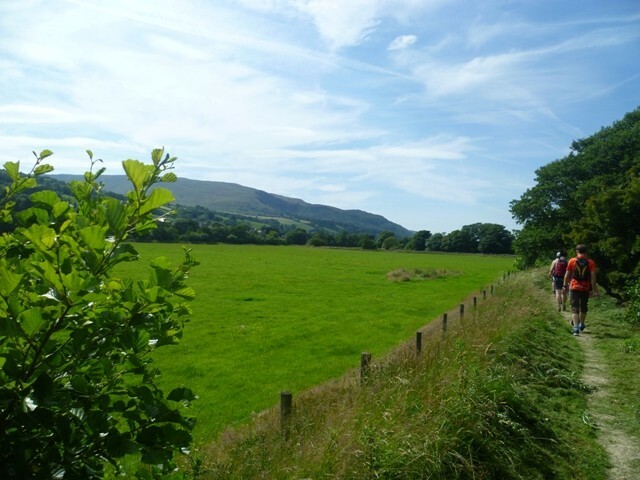 We will start early morning, around breakfast time, from the village of Horton in Ribbledale and ascend the first of the 3 peaks Pen-y-Ghent. 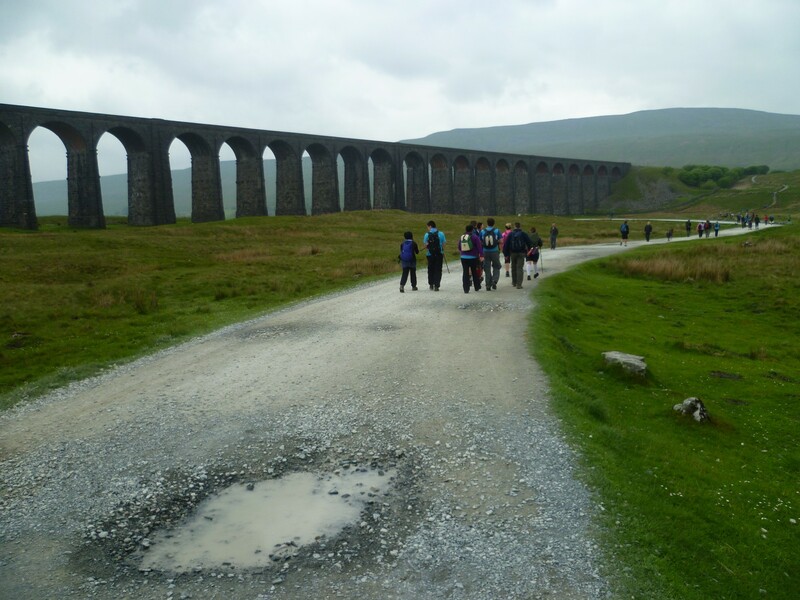 We then descend and make our way towards the famous Ribblehead Viaduct where we start the ascent on Whernside the highest of the 3 peaks at 736m before descending to Chapel – le – Dale and the start of our 3rd peak Ingleborough. 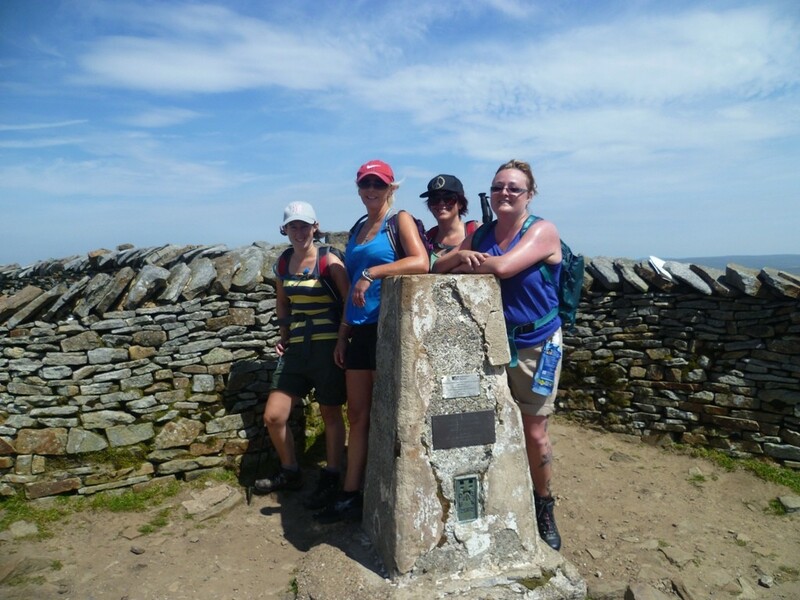 From this summit we descend the 5 miles back to Horton in Ribbledale. There will be a support car available at 2 locations to allow you to top up with water and to deal with minor first aid issues. 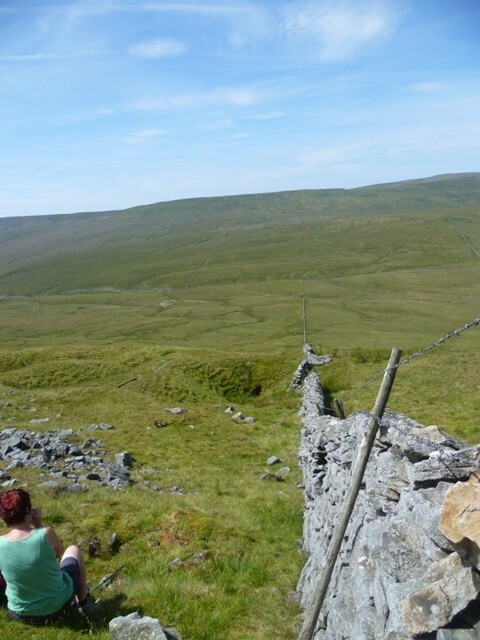 The challenge is to complete this walk in under 12 hours. 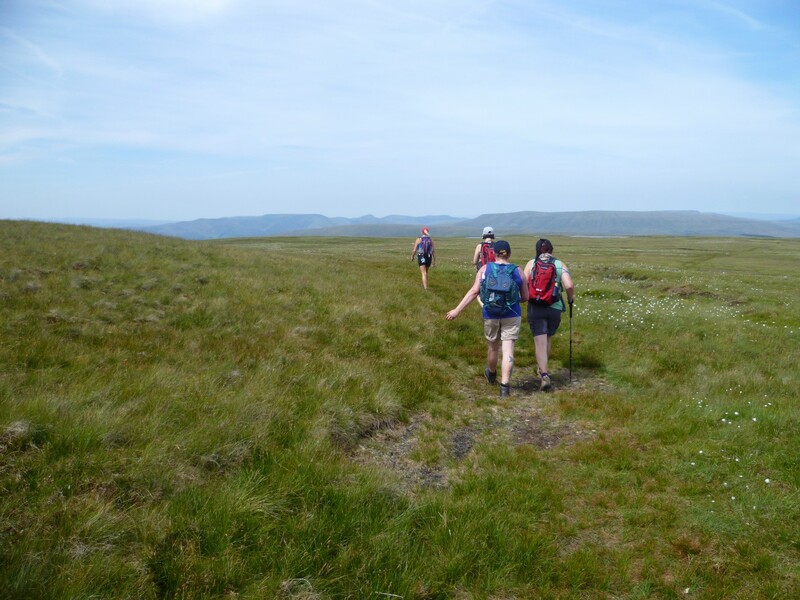 To do this walk you need to have a good level of fitness in order to cover the 25 miles with 1600mts of ascent and of cause descent.